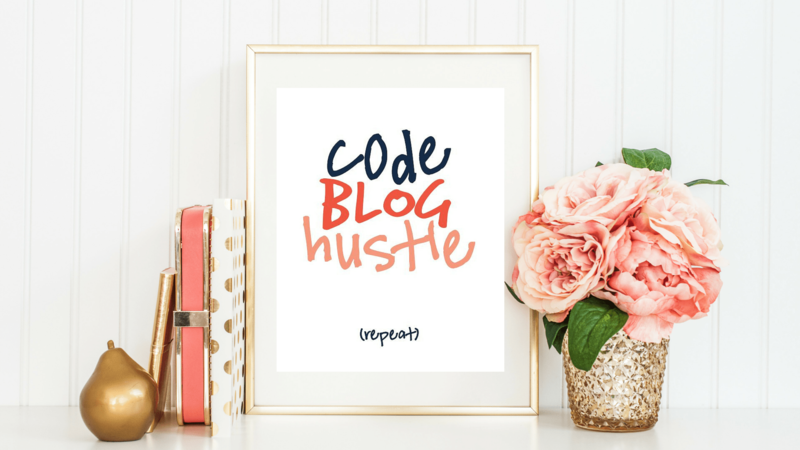 In gearing up for my new course, HTML & CSS Crash Course for Creative Bloggers, I knew I wanted to give my readers and course learners something more than code cheat sheets and how-tos. I wanted something to inspire them! And in a moment, I knew exactly what it would be—a gorgeous printable! So I teamed up with Danielle at The Little Things Workshop to create this free printable for all of you and my future course graduates. For now, this printable is available exclusively here, but later in the year, it’ll be available in Danielle’s Etsy shop. And don’t forget! Anyone who signs up in advance of the course launch on June 15 gets a 60% off discount of the $129 course!